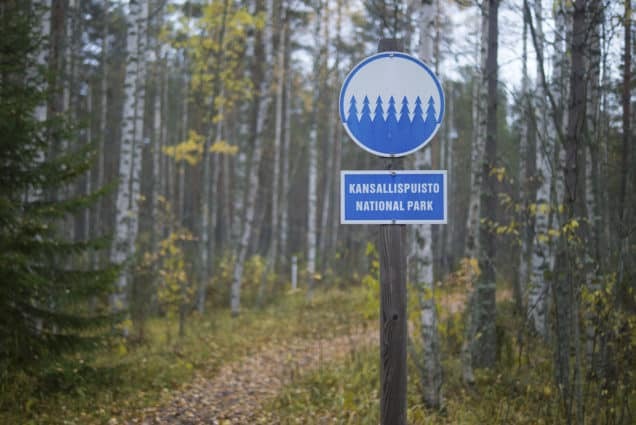 Hiking is a popular activity for nature lovers in Finland. 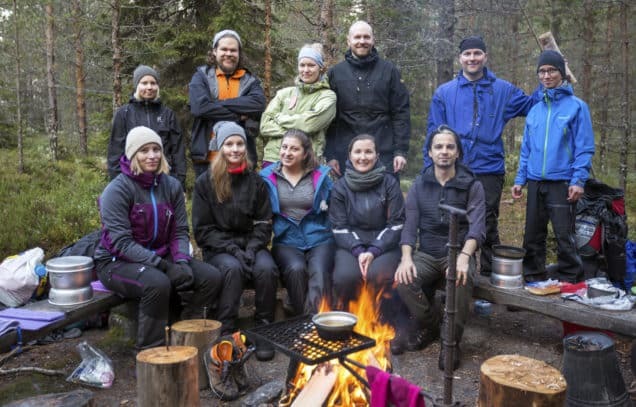 Did you know that the University of Jyväskylä offers a hiking course? This October, the theory part of the course was followed by a weekend trip to Patvinsuo National Park. 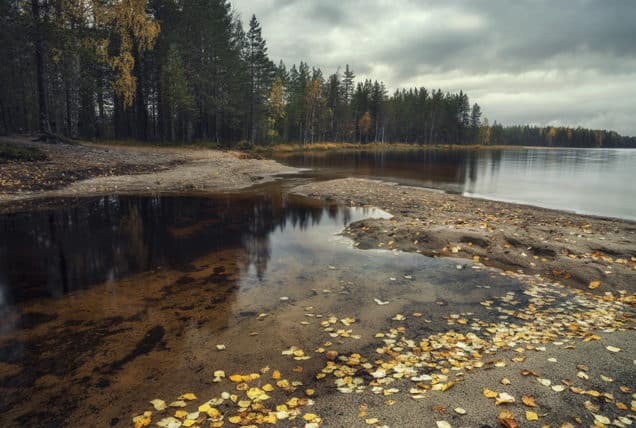 The 43 kilometer hike offered participants nice paths through North Karelian flora near lakes, swamps and endless forest. After a long day’s walk, a hot sauna followed by a swim in lake Suomunjärvi in the company of shining stars and bright moon made it into a magical camping experience. No daily routine is the same in the forest; morning porridge with freshly picked berries and coffee from lake water creates a unique atmosphere especially if the birds decide to join you with their joyful singing. Considering the positive effect nature can have on you , it’s no wonder how popular hiking is.